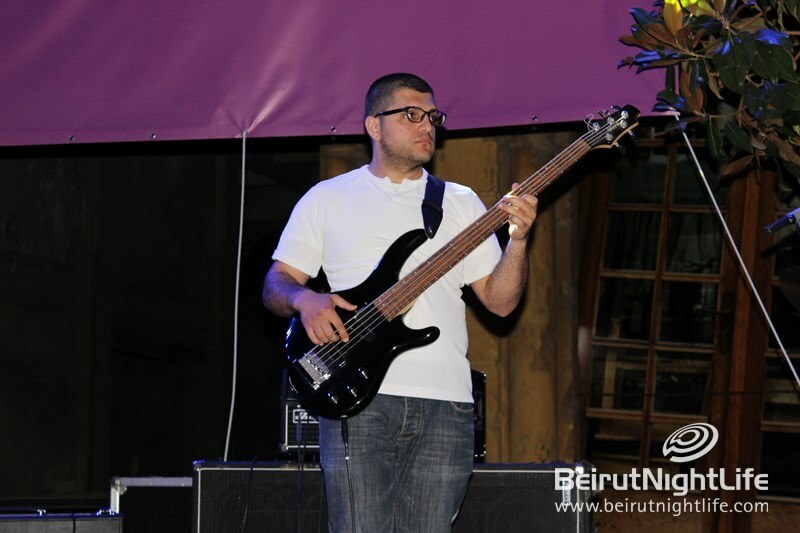 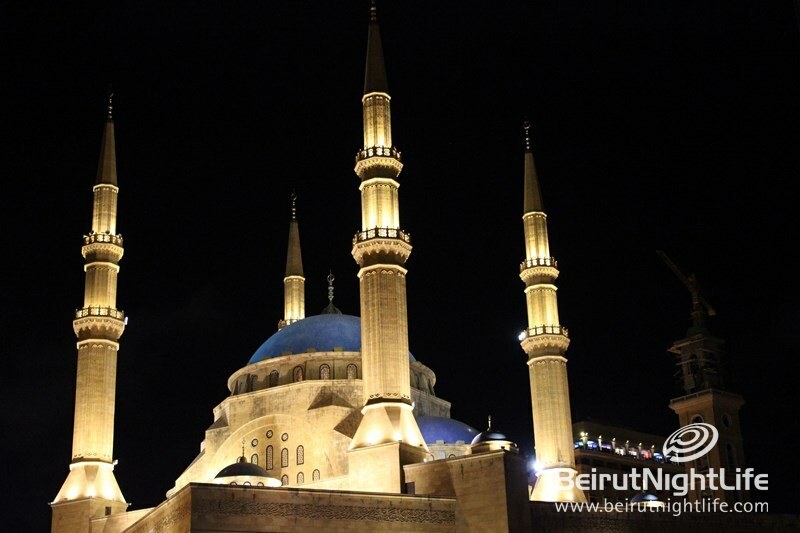 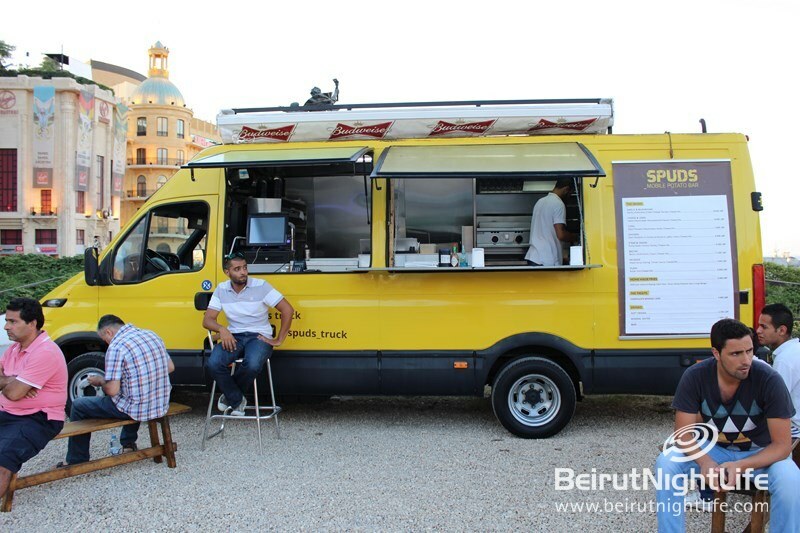 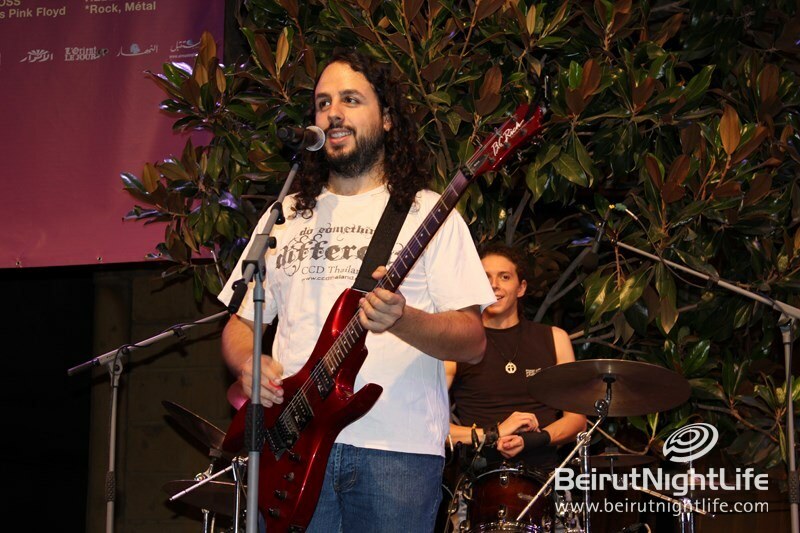 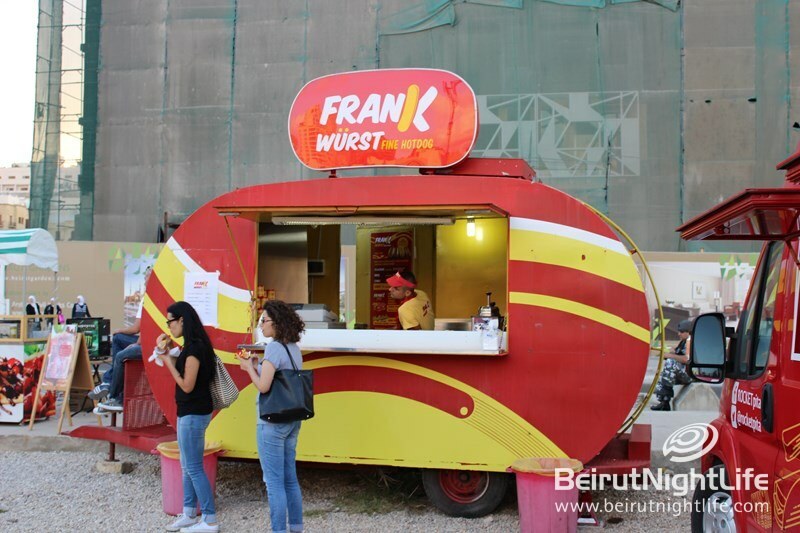 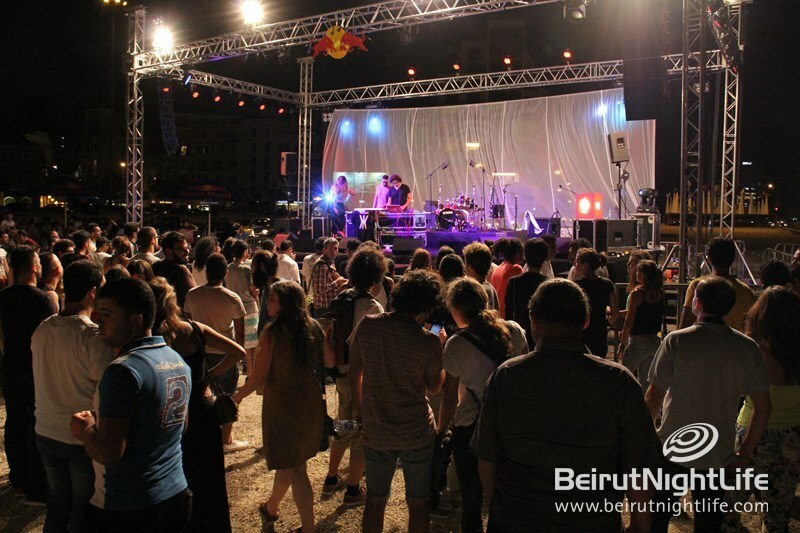 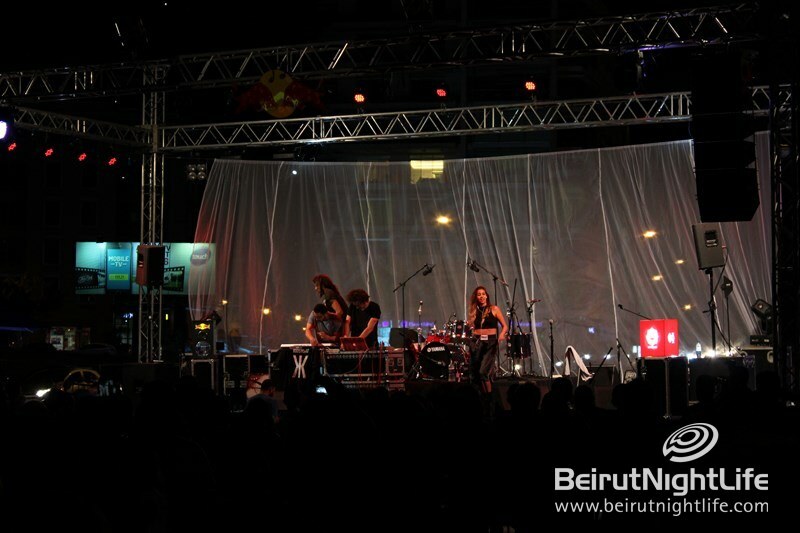 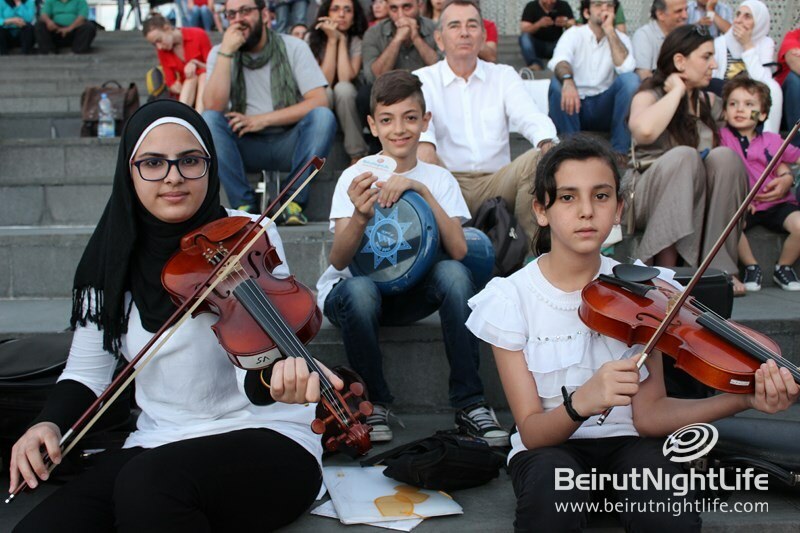 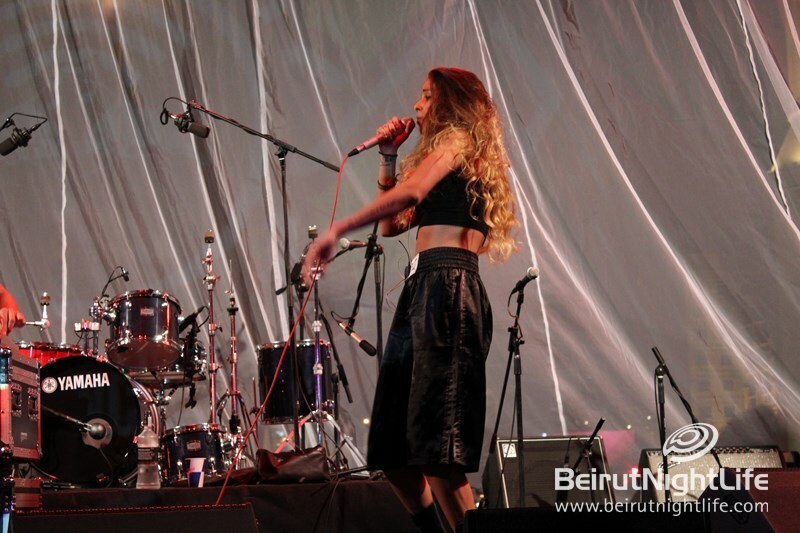 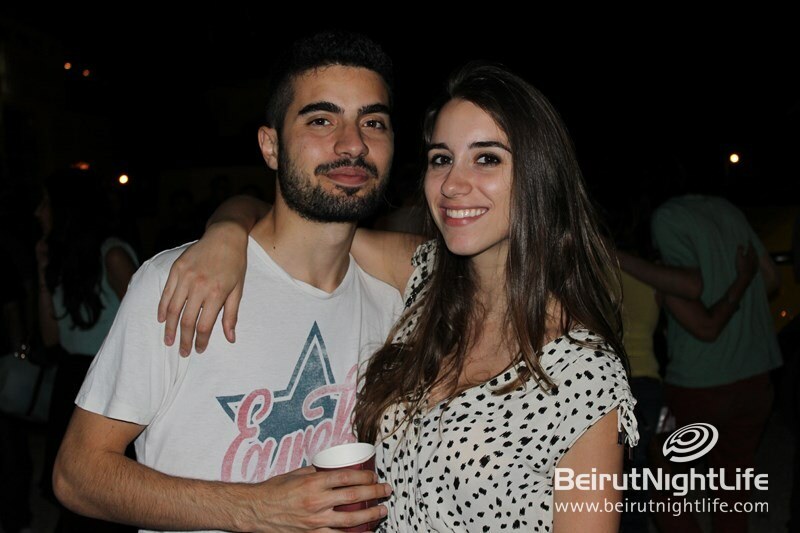 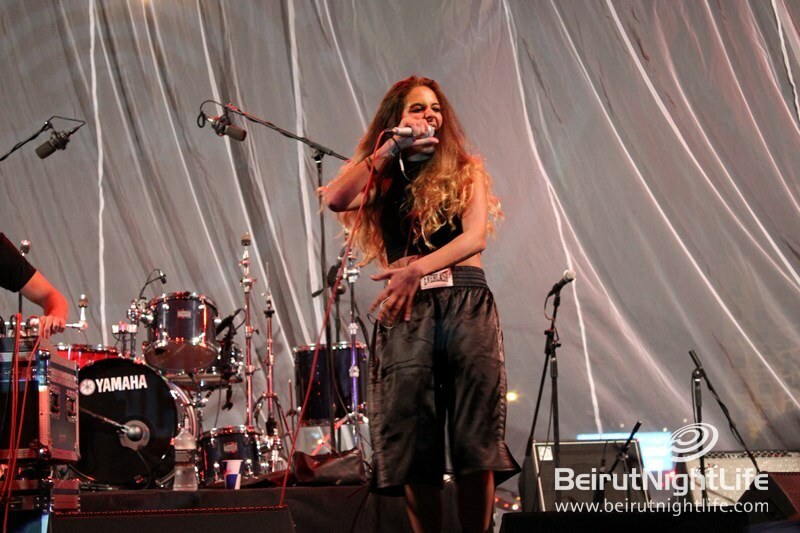 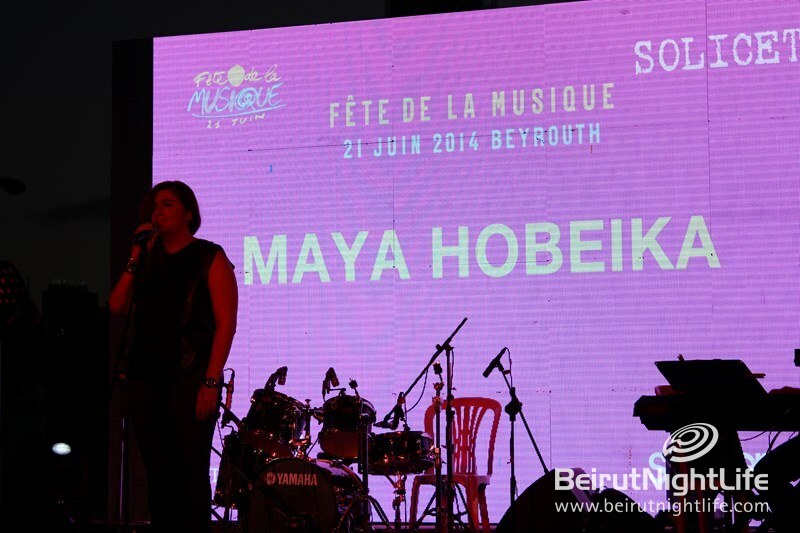 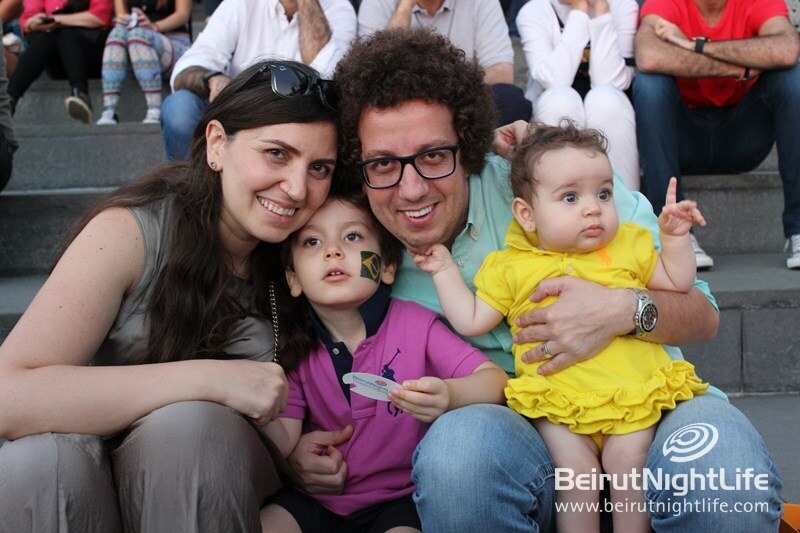 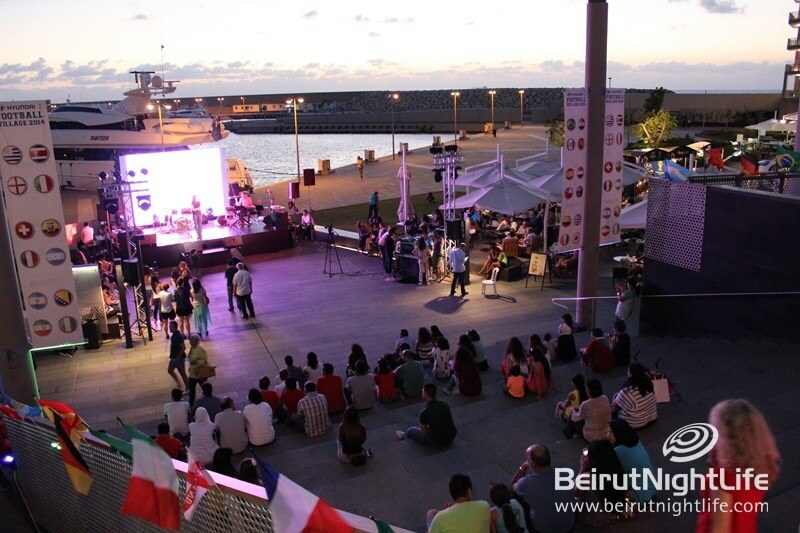 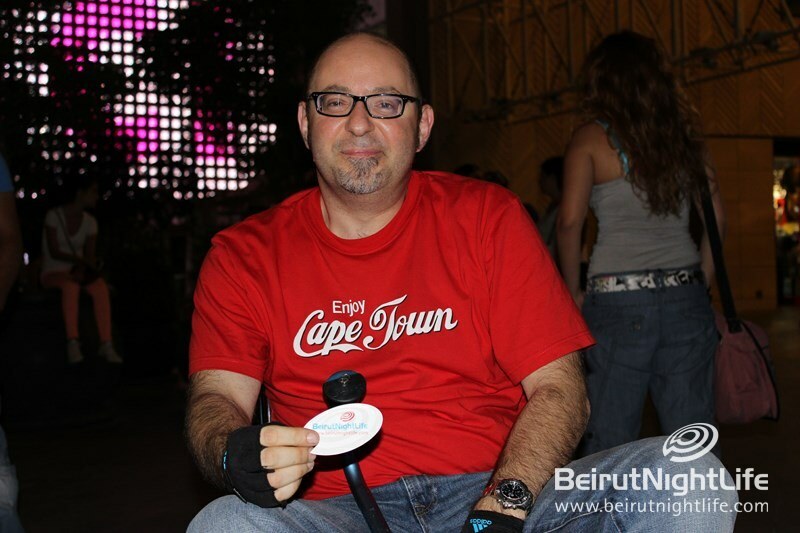 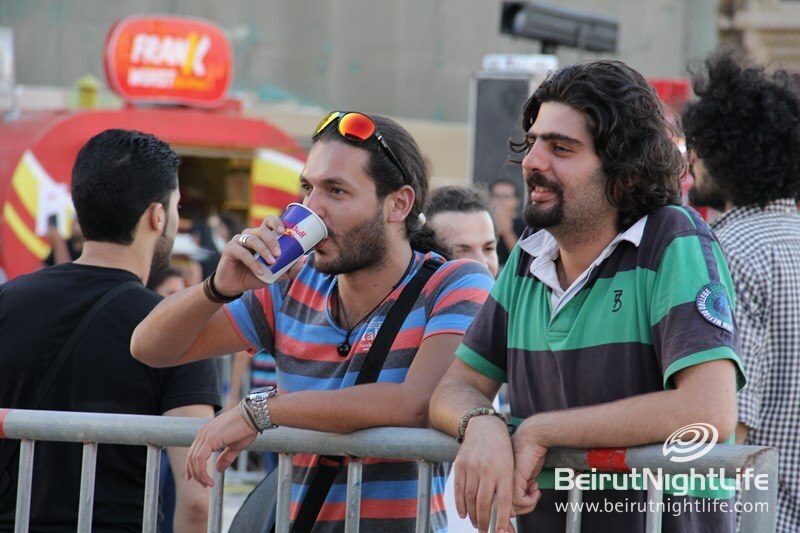 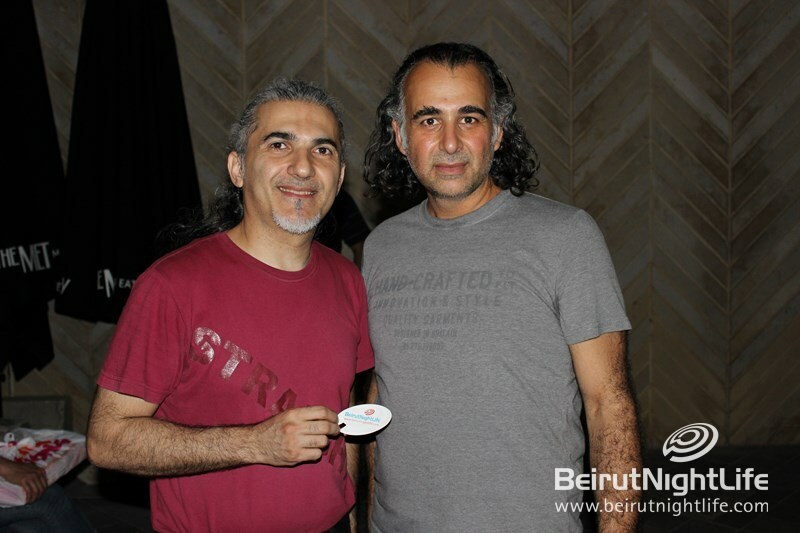 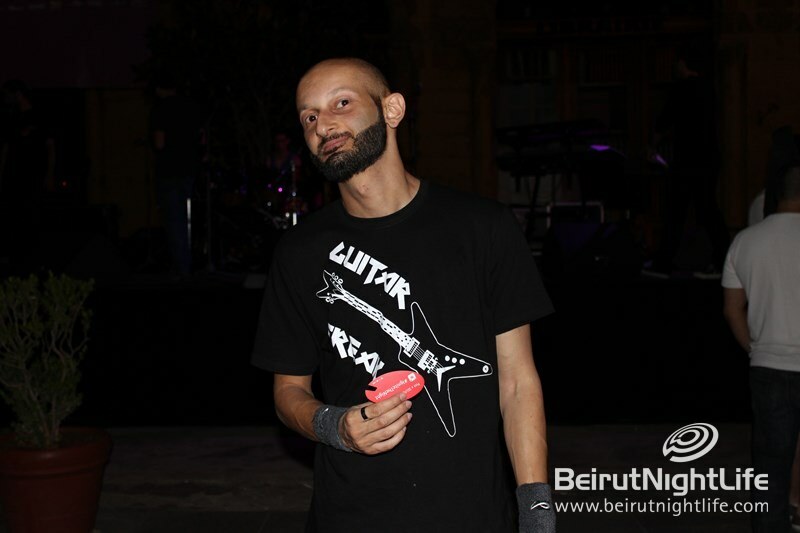 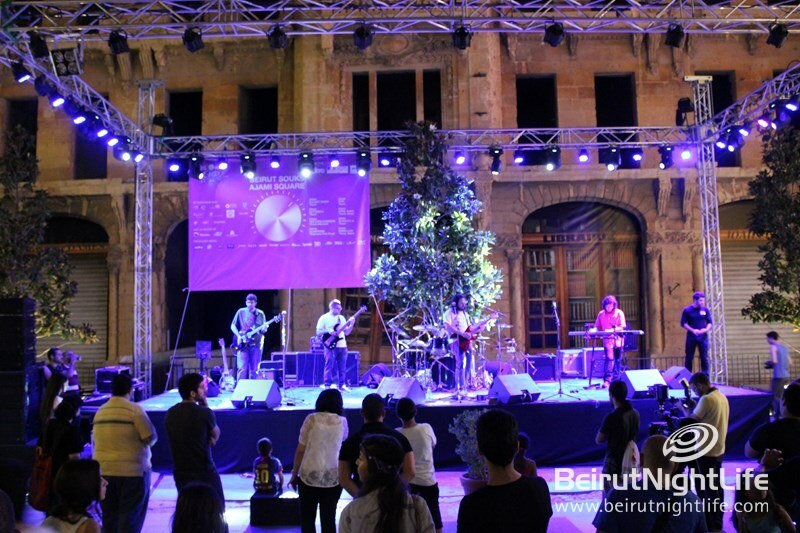 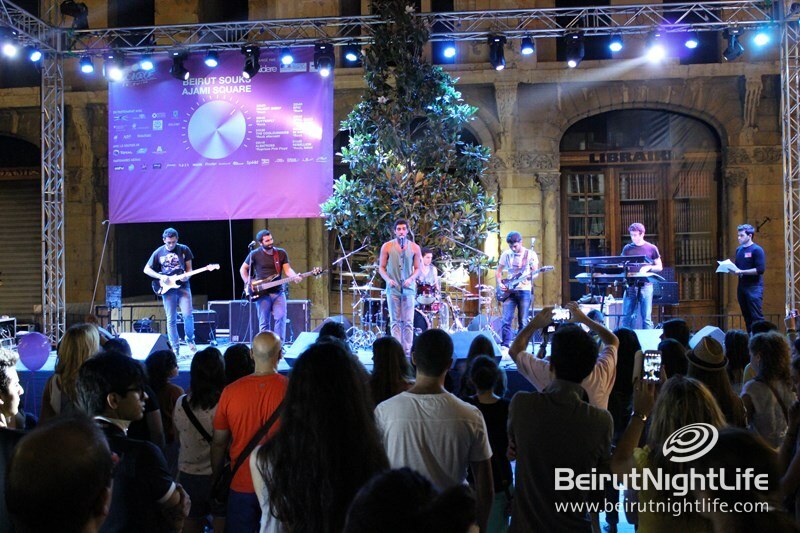 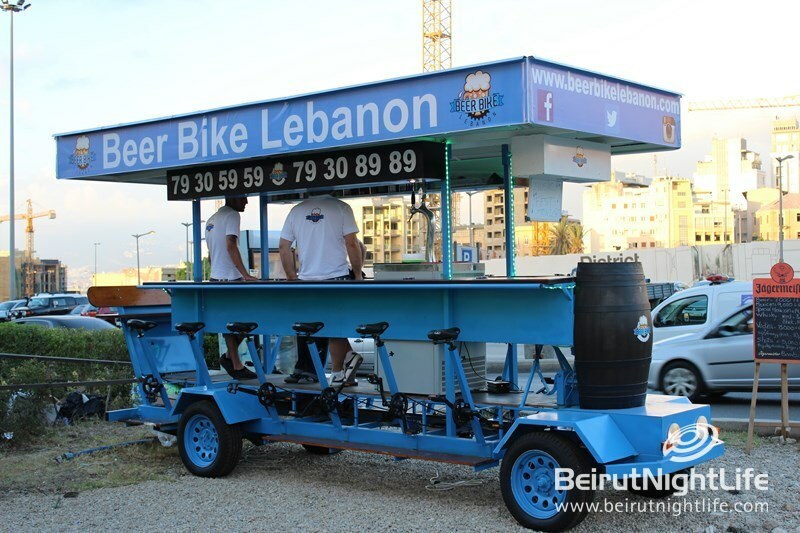 The 14th edition of Beirut’s Fete de la Musique was incredible on Saturday, bringing music lovers together all over the capital city. 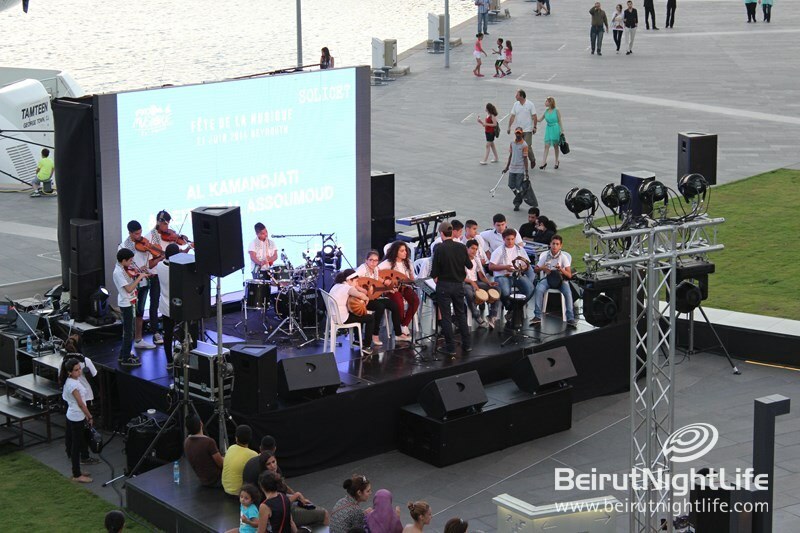 The program included over 60 performers overall, each giving an amazing show at incredible and unique venues around the city, from the ancient ruins of the Roman baths, two of downtown Beirut’s churches, to the Samir Kassir Garden overlooking bustling Uruguay street, two separate stages at both ends of the outdoor Beirut Souks mall, at the seaside at Zaitunay Bay, and in Martyr’s Square. 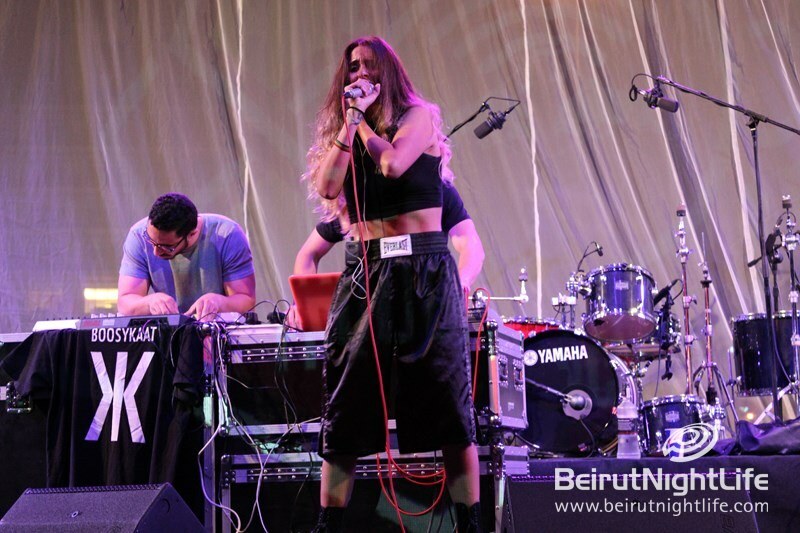 Music ranged from full-fledged rock to mellower sounds of folk, blues and jazz, as well as hip hop, songs by Arabic artists, choirs, and percussion artists. 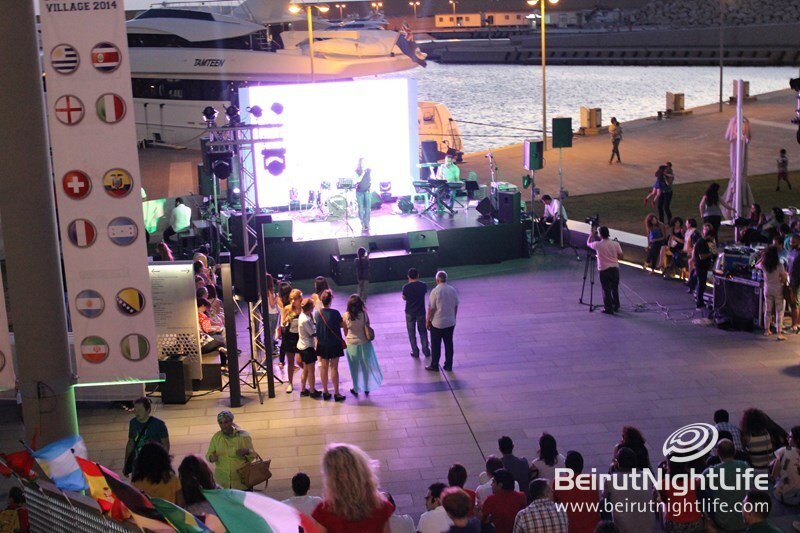 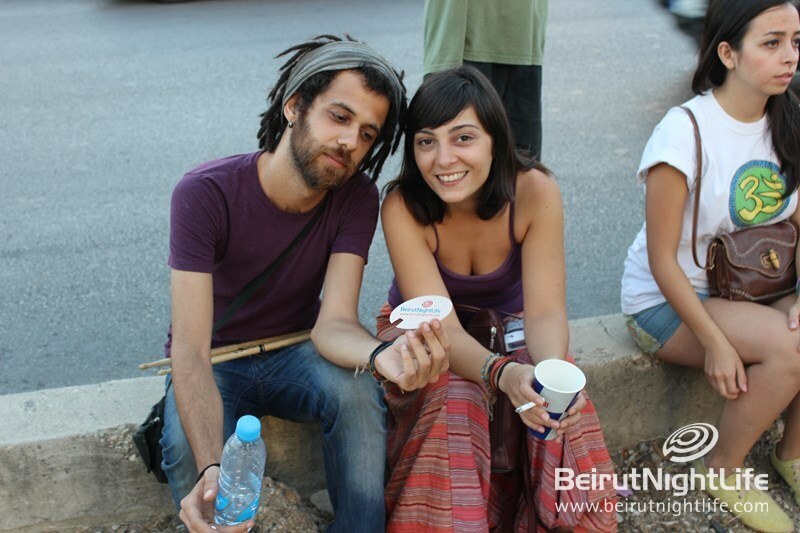 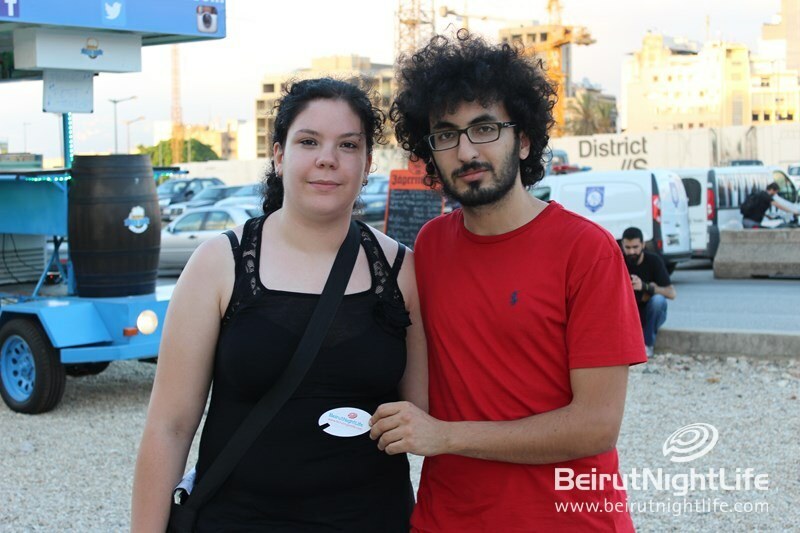 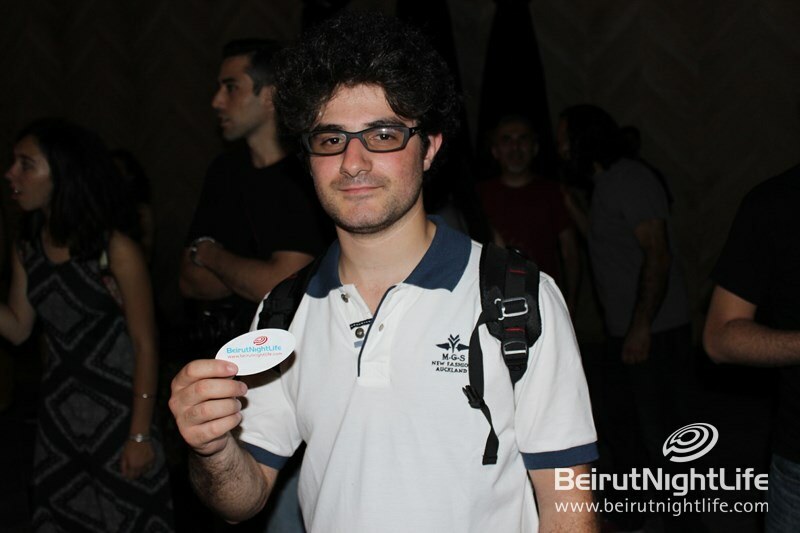 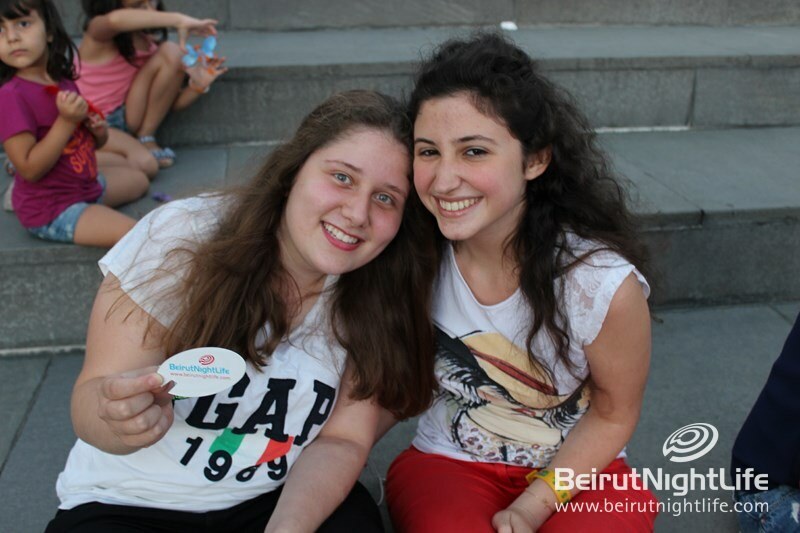 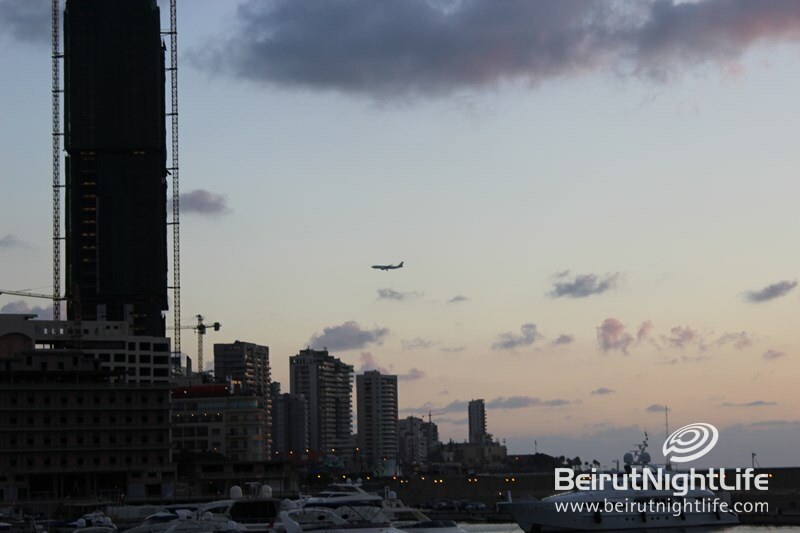 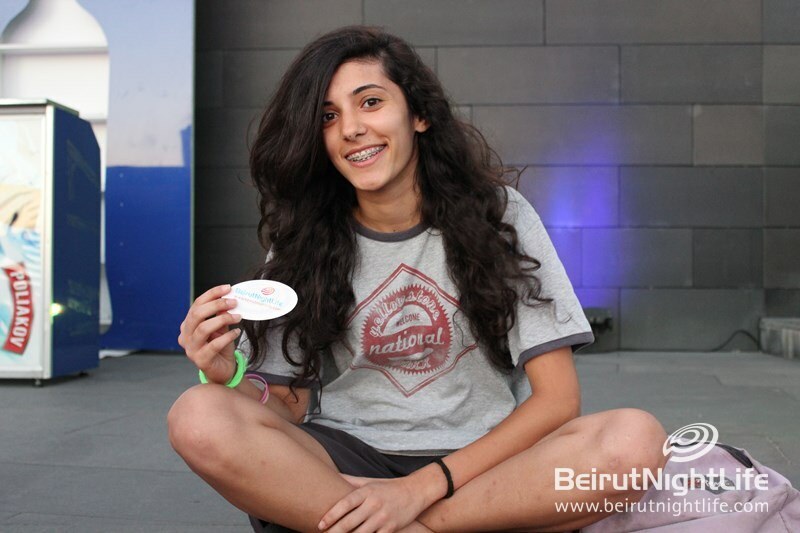 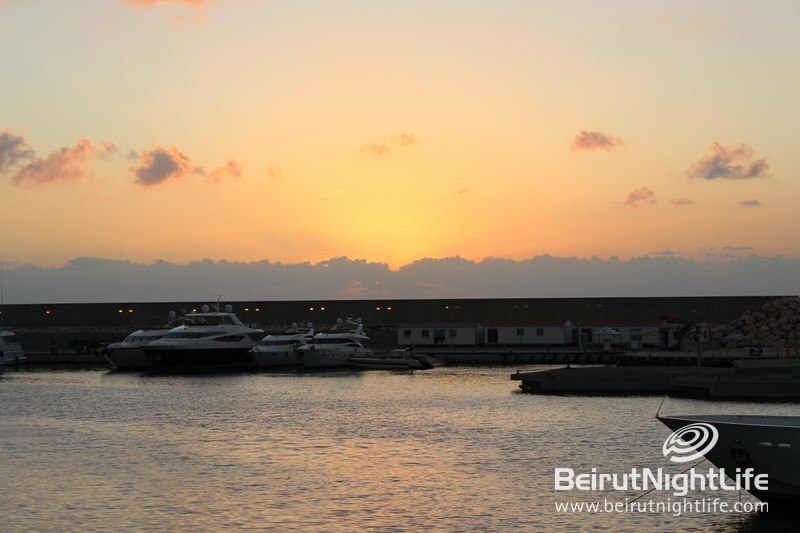 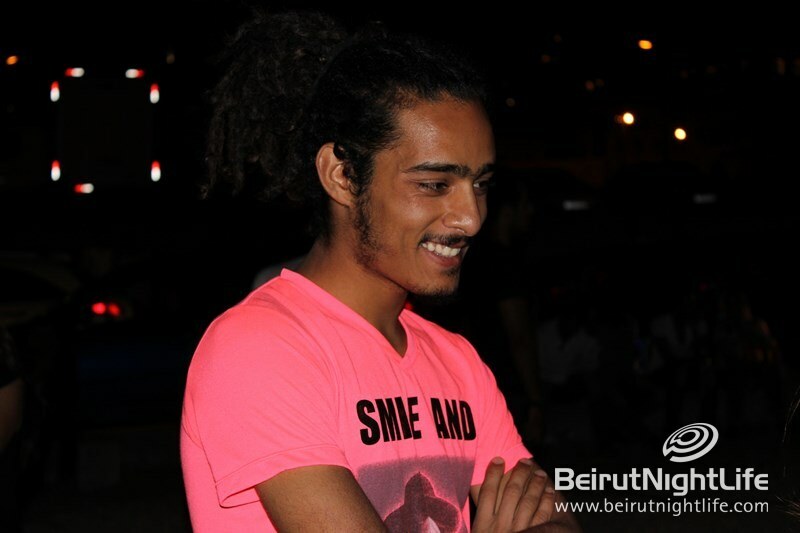 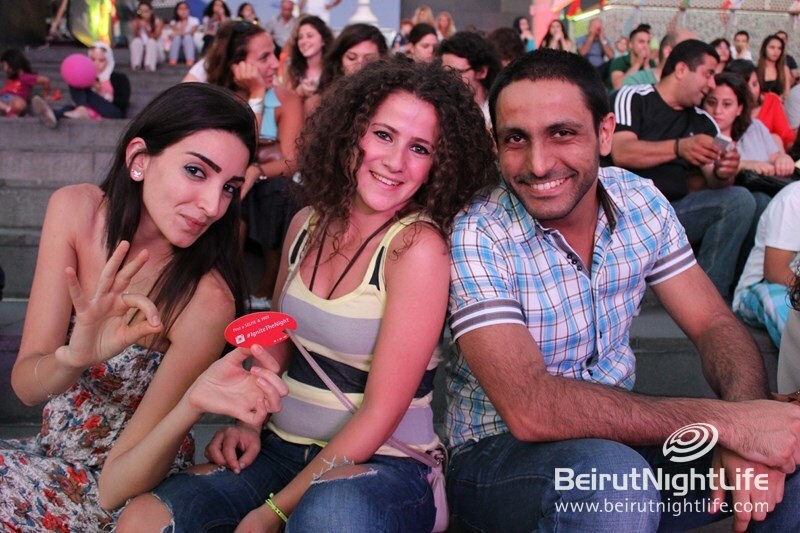 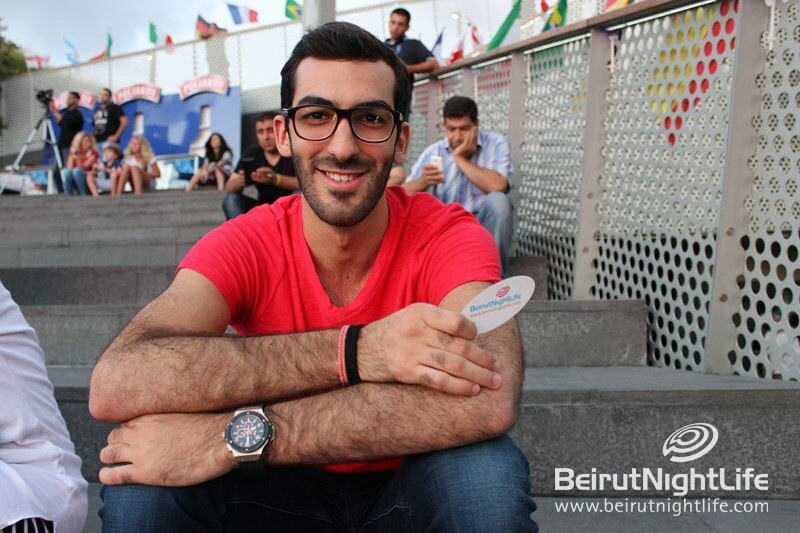 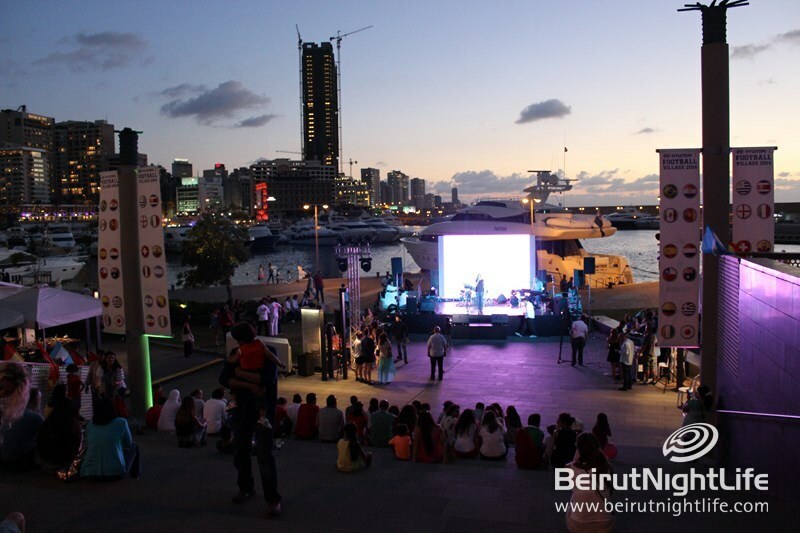 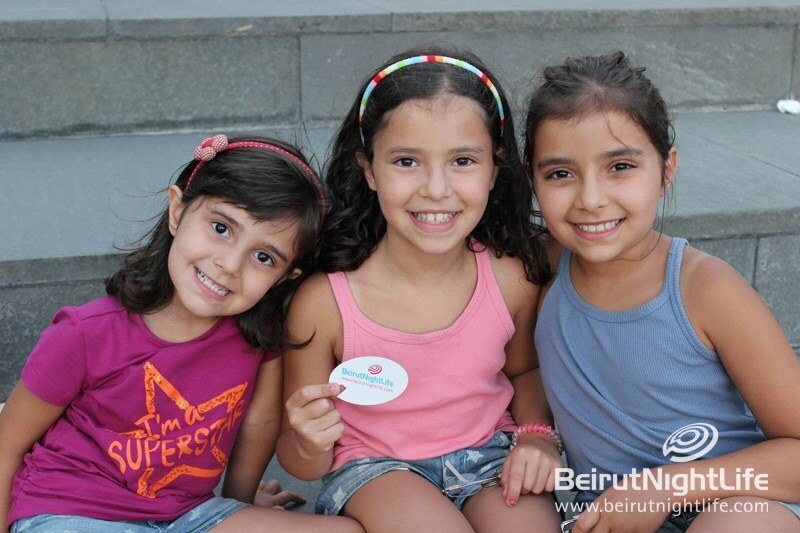 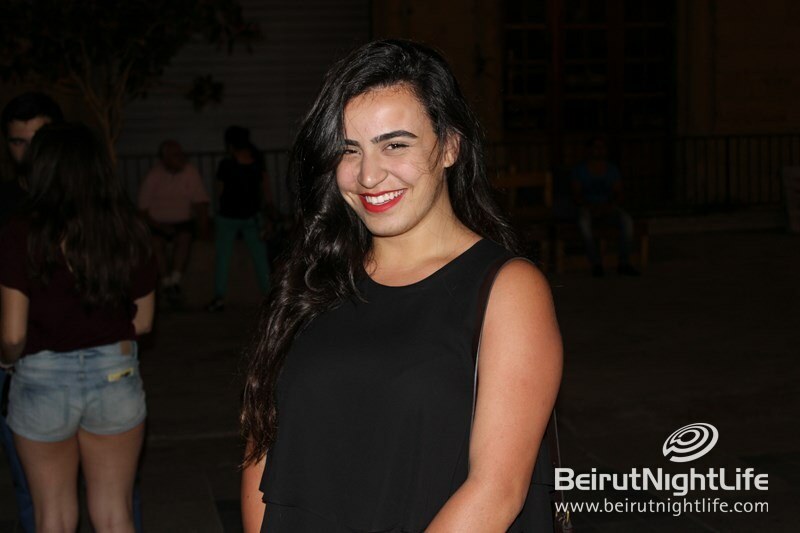 Crowds walked all over Beirut from venue to venue to catch their favorite acts on stage, enjoying the evening stroll in the breeze and watching loads of talents all gathered in one place for one night only. 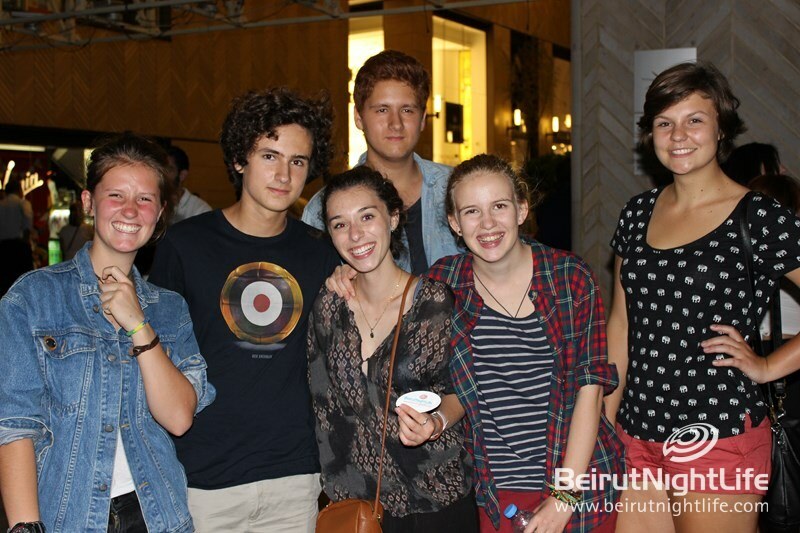 It was a fantastic experience and we already can’t wait for next year’s Fete!